Known for innovation and technical excellence, D'Addario has the sophisticated production and testing equipment to achieve the highest standard of precision and performance. 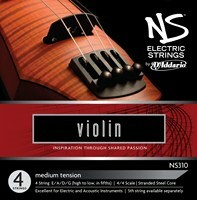 NS Electric strings have a naturally powerful output, but since electronic rather than acoustic amplification is the means by which the bowed electric player manages volume, the entire focus of the NS Electric string design is on fullness of tone and set balance. The key to string design is to optimize each string to perform within its unique frequency range, and to keep the low and high strings in balance. 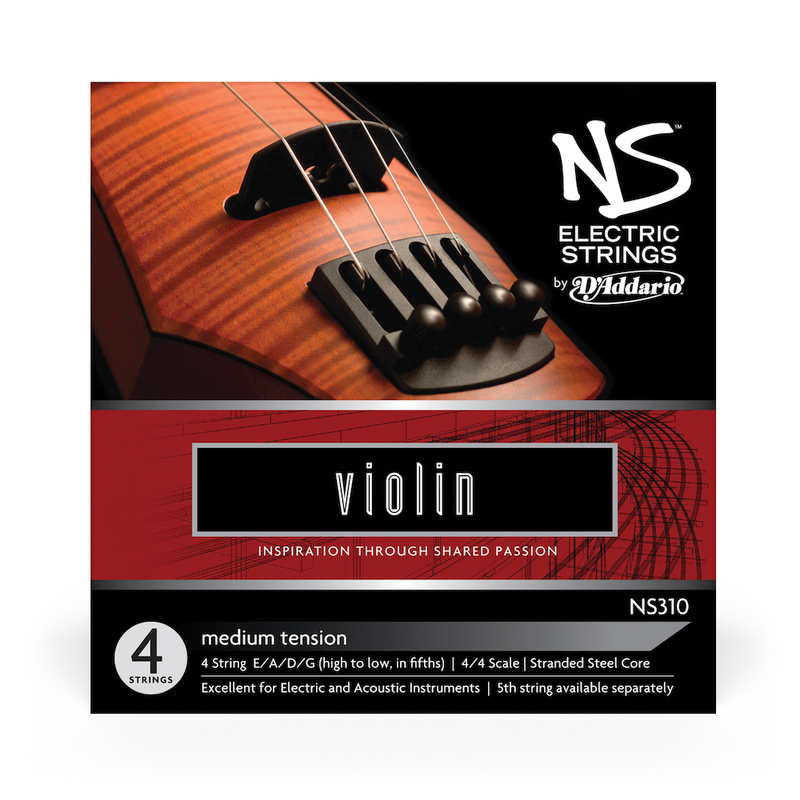 As a result, NS Electric strings also provide players with the subtlety of expression which any bowed string instrument player may appreciate.